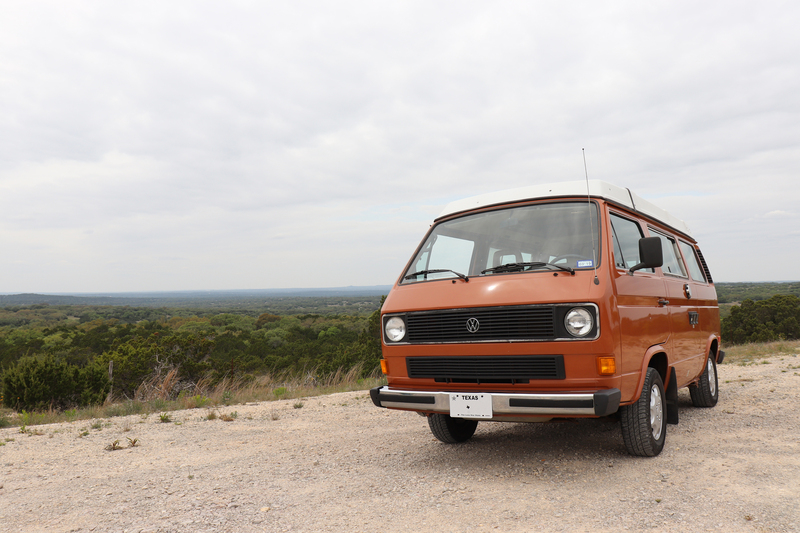 Tin Can Travel Company re-ignites the travelers spirit with vintage camper vans and vintage travel trailers for rent in central Texas. We aim to restore recreation so that your old, and new memories of outdoor adventures are never forgotten. Explore the hidden gems of the Southwest, and camp in style with our fully functional and ready to camp classics! Want to travel to your destination in style, turn heads while you cruise down the highways, and enjoy the journey? Book any of our vehicles for your custom road trip! Looking for that perfect vintage vehicle to add to your photo shoot? Use anyone of our classic vehicles to really make your photos come alive! Need a prop for your next box office hit? We do hourly rentals for film and movie productions! – Many items included for your camping needs! 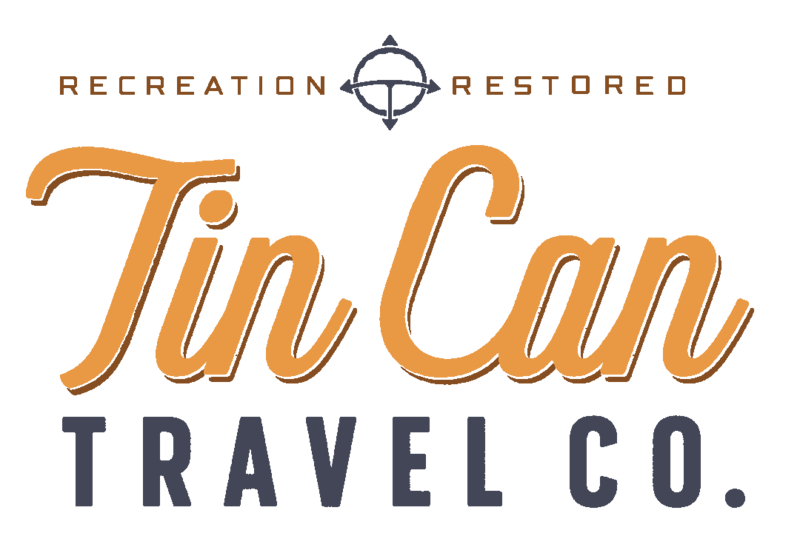 Tin Can Travel utilizes Outdoorsy’s amazing rental platform to ensure a safe, insured, and seamless rental process to begin your next trip! I consent to Tin Can Travel Company collecting my details through this form.